The Ad Council has created a campaign called Love Has No Labels to encourage people to rethink bias and embrace diversity. Couples, families, siblings and friends were asked to display affection behind an X-ray screen. An X-ray image of the interaction was shown to a large crown before the participants were revealed. 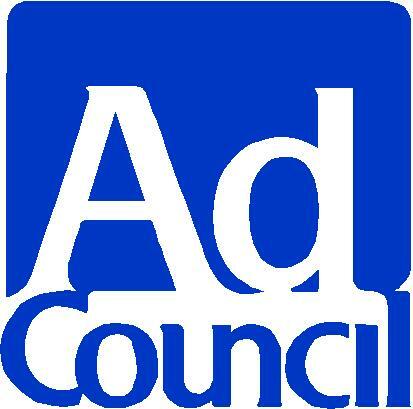 The Ad Council filmed the interactions and crowd reactions to show that while all people may have implicit biases, all families are different and we should embrace diversity in the name of love. Check out the Love Has No Labels video on YouTube.